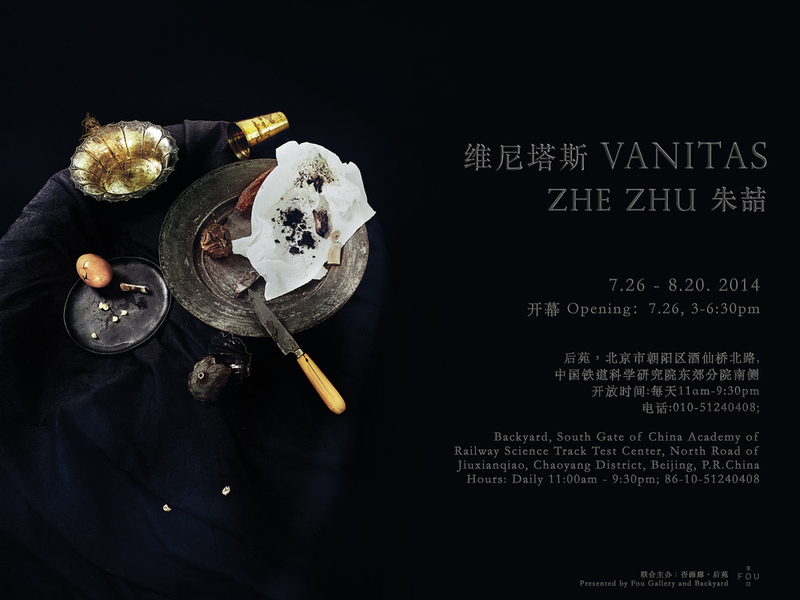 Fou Gallery and Backyard are pleased to present New York based photographer Zhe Zhu’s inaugural solo exhibition in Beijing from July 26 through August 20, 2014. 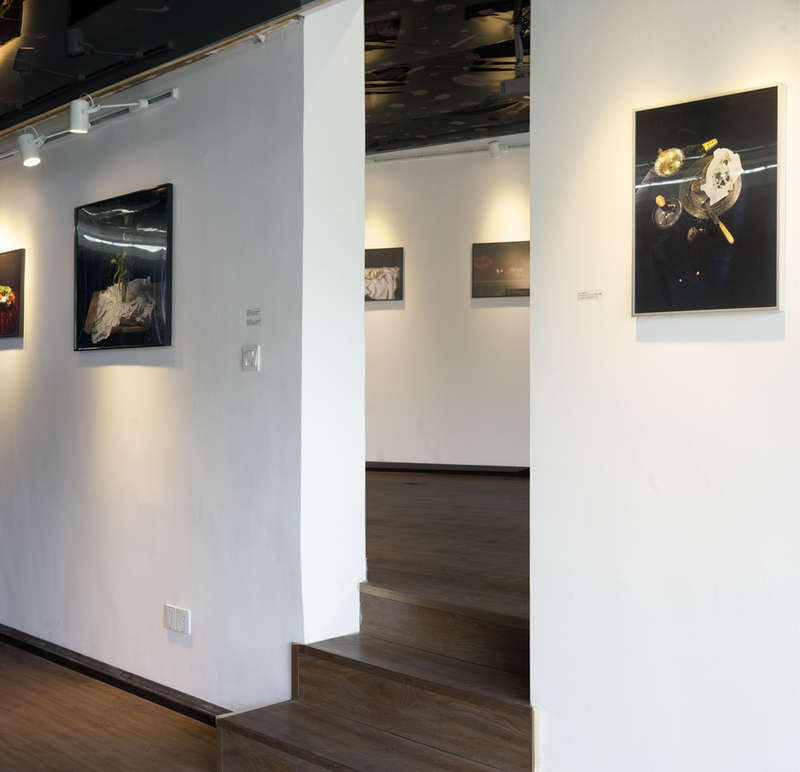 TitledVanitas, the exhibition will present eight works in his latest series, which challenges the boundary between painting and photography and explores the meaning of time and life. The opening reception will take place at Backyard on July 26, 3 – 6:30pm.